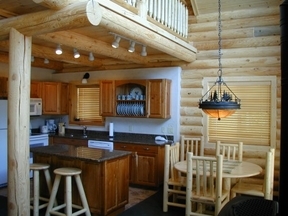 The Pines has very nice, new private cabins, a good restaurant, and a secluded location. Visitors will experience hearty home style cooking and hospitality. They are located six miles north of our fly shop.